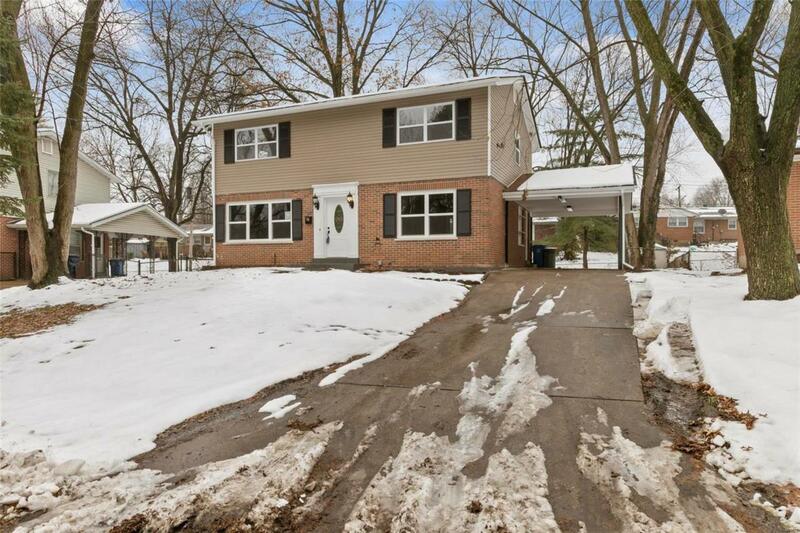 Welcome this beautifully renovated home is exactly what you have been searching for. 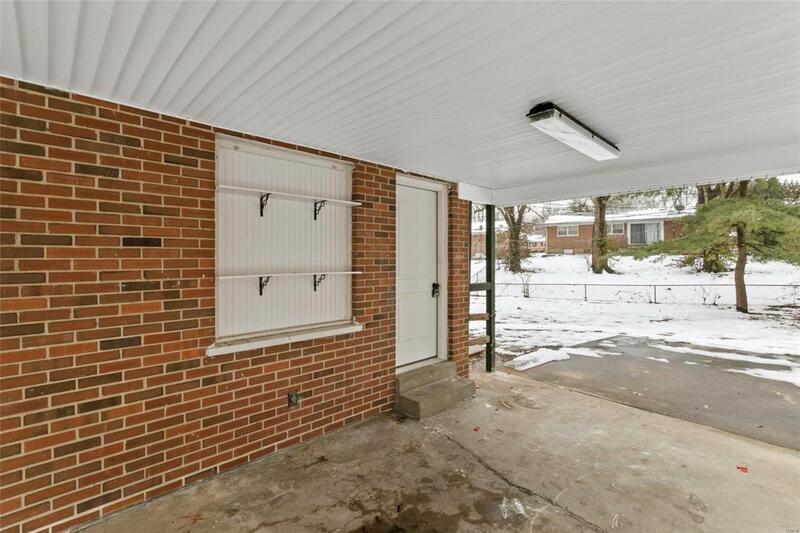 This property is located in the heart of Florissant is a must see! 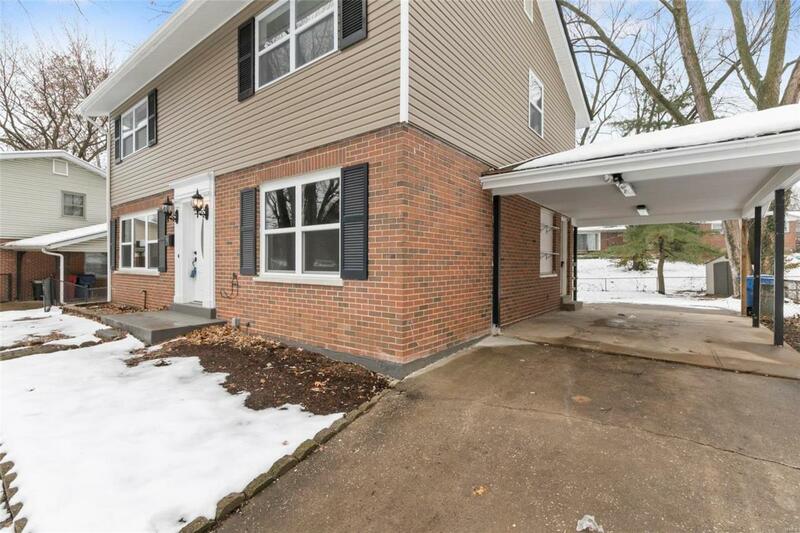 Completely renovated and updated throughout. 1800 square feet of living space. New plumbing throughout home including new stack. All new electric and GFCI outlets in bathrooms and kitchen. Brand new 200 amp box and electric washer and dryer hookups. THREE full bathrooms are updated with ceramic tile, beautiful vanities. bath and shower combo. 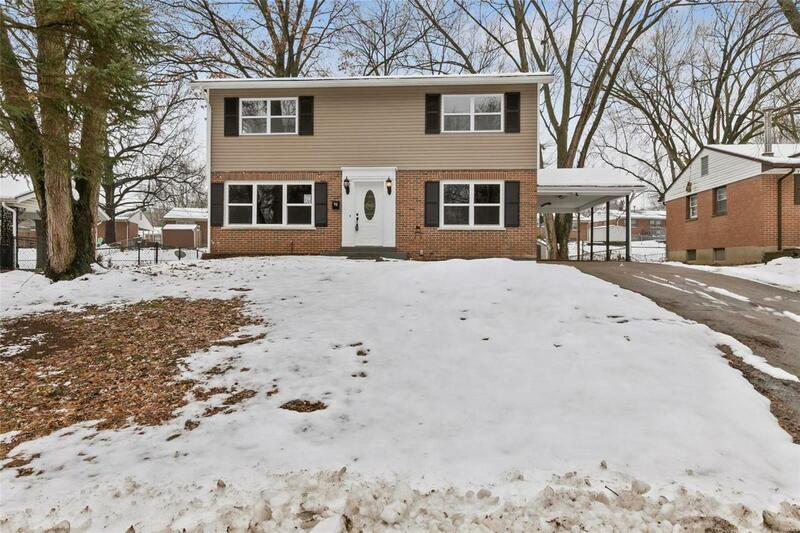 FOUR bedrooms and Master suite includes full bath. Kitchen is completely updated. Custom countertops, new cabinets, pantry and backsplash. All new stainless steel appliances - microwave, gas stove, dishwasher and refrigerator. Ceramic tile in kitchen. Vinyl siding including carport, custom built windows and new gutters with downspouts. Original hardwood has been restored. Stunning details such as Shiplap in dining room and farmhouse barn door in master suite makes for a warm and inviting home!